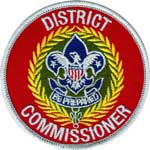 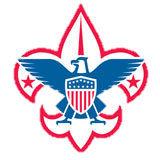 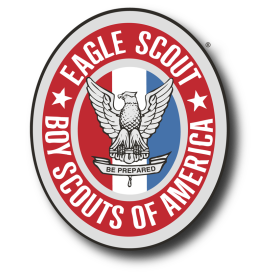 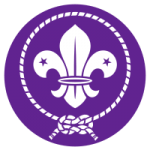 There is a Troop internal swap market for scout relevant items.This is a great way to pass on good equipment and to get your hands on inexpensive need-to-have items. 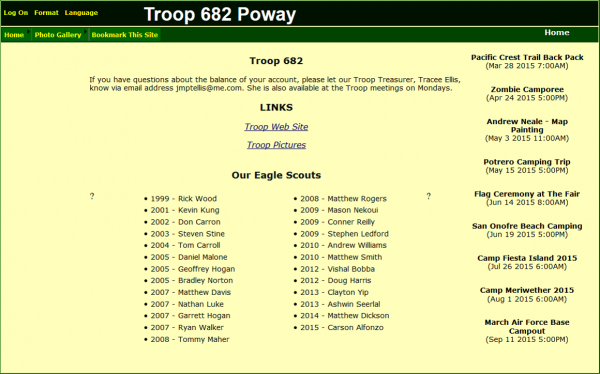 Make contact through the email system in TroopWebHost or with the relevant person at one of the Troop meetings. 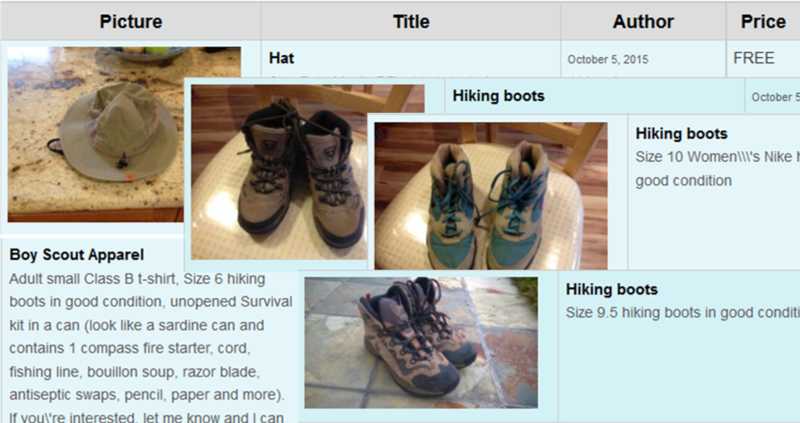 Send your email to bsatroop682@gmail.com to have your stuff added to the list or if you have questions!